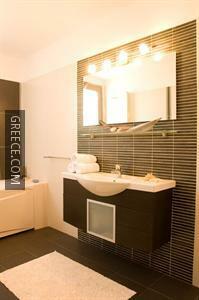 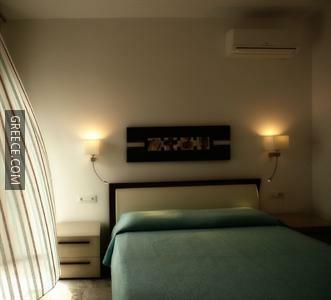 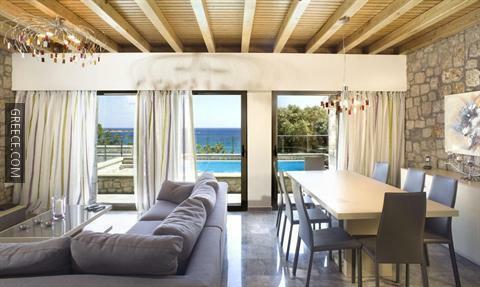 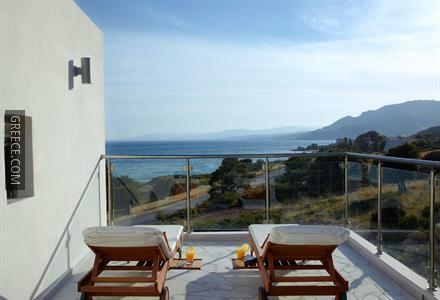 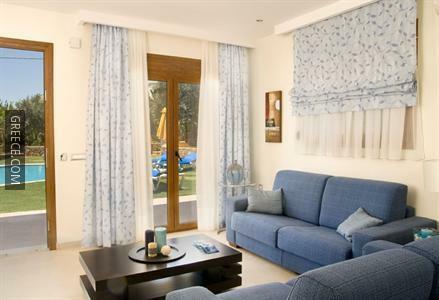 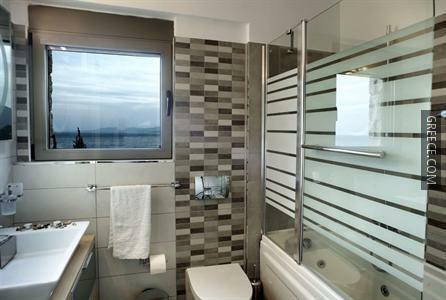 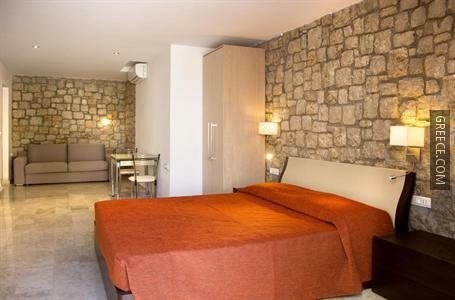 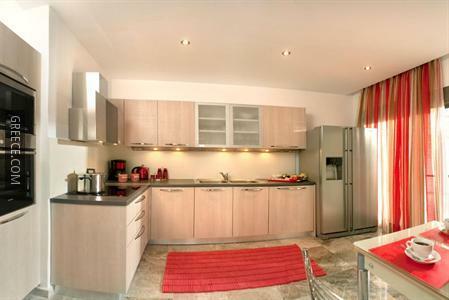 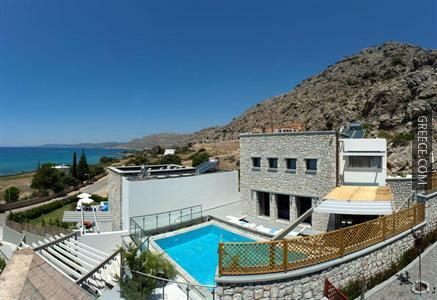 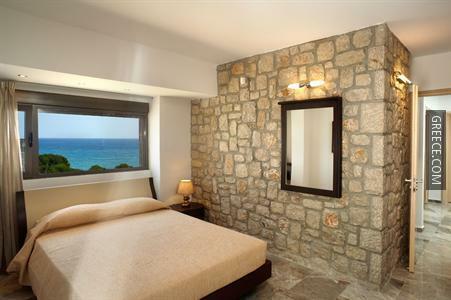 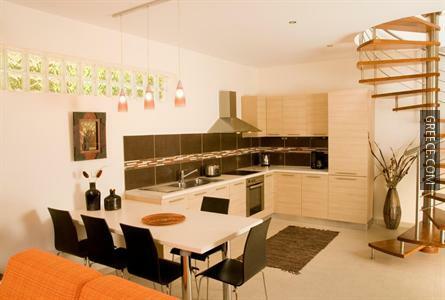 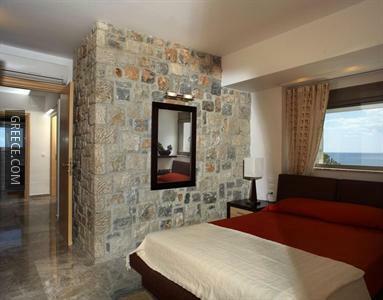 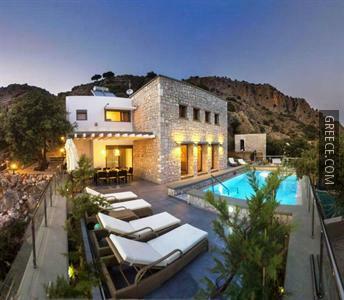 The Blue Dream Luxury Villas is located in the centre of Pefkos, and offers a Jacuzzi. 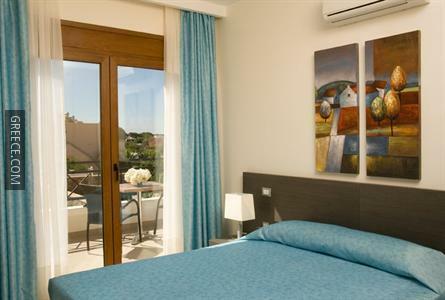 The Blue Dream Luxury Villas includes a swimming pool, a sun tanning bed and an express check-in and check-out feature. 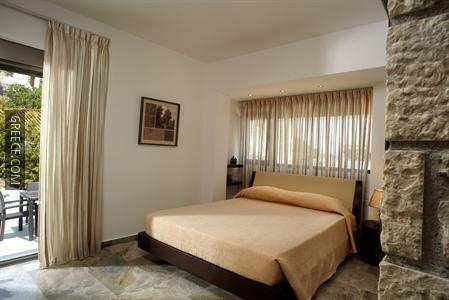 The property also provides luggage storage, an airport shuttle and family rooms. 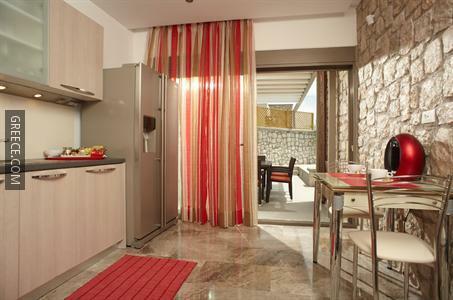 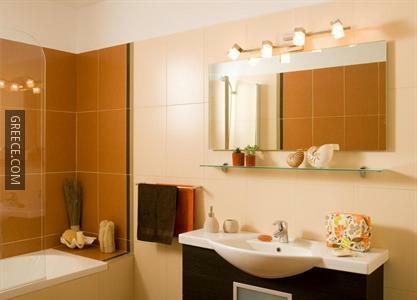 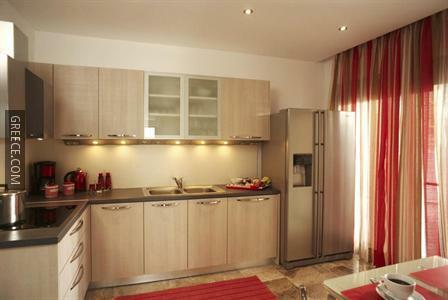 The comfortable villas at the Blue Dream Luxury Villas include a kitchenette, a private bathroom and a refrigerator. 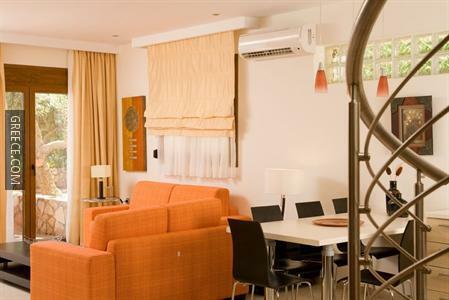 Tea and coffee making facilities and a hair dryer can be found in each villa. 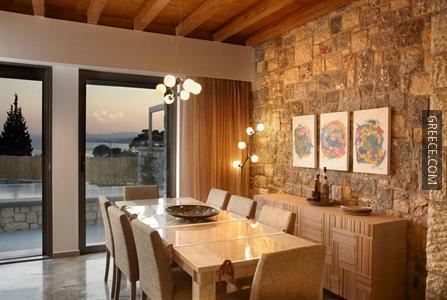 The Blue Dream Luxury Villas has its own on-site restaurant, providing a convenient option for guests who wish to dine in. 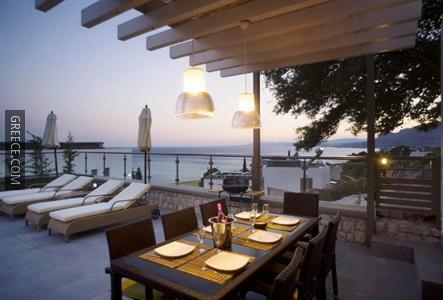 Alternatively, there are a selection of dining options in close proximity to the property. 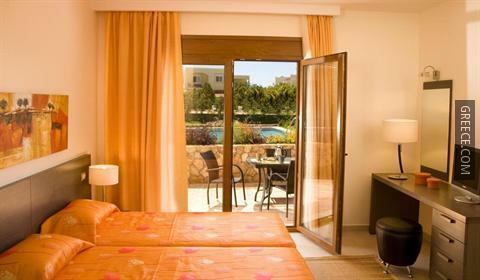 The location of the property means guests can easily reach multiple tourist destinations on foot. 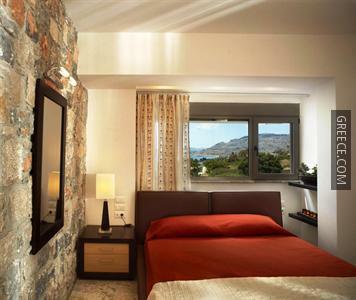 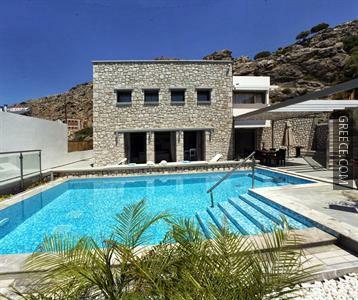 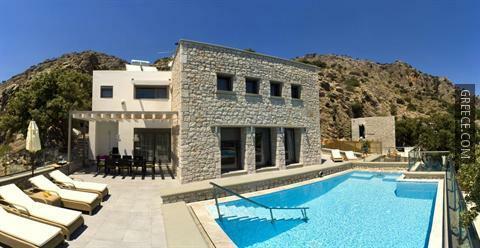 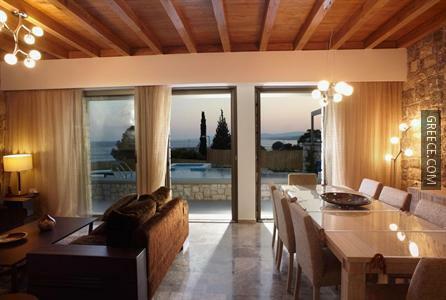 Lardos and Lindos are both within easy driving distance of the property.